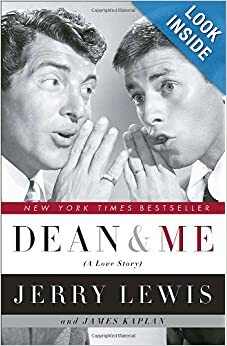 This is a memoir about two people (Martin and Lewis) that find success as a comedy team and break up at the peak of their popularity. The story is told by Jerry Lewis and all the events are retold from his view point. In the last chapter I could feel the love Lewis held for Martin, break aside two people can’t work together without some connection. Not a great read, but not terrible and I didn’t feel I wasted my time reading it.